I came across the classical yellow Mercedes in Berlin – I just love these great designs. We are now back in Denmark and will leave for a short trip to Copenhagen today. The agenda is meetings and hanging out with friends in the spare time. Hopefully we will have some time to get some photos of the beautiful Danish capital, Copenhagen. 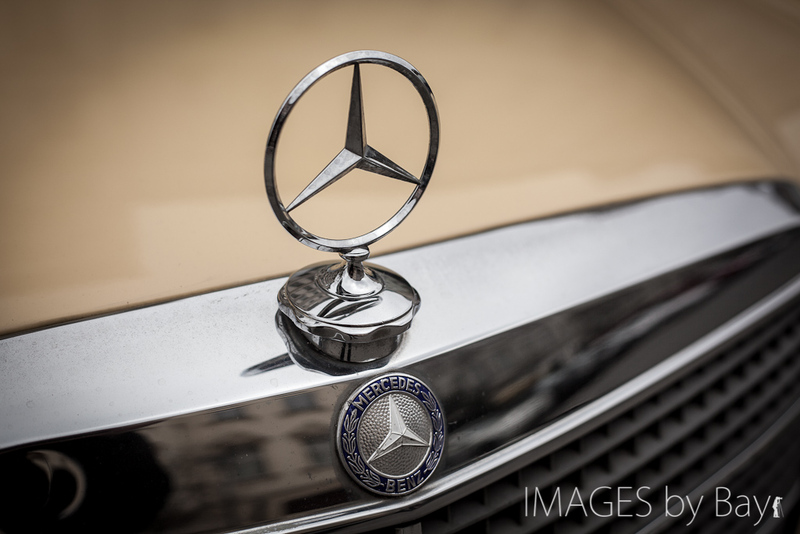 The image of the yellow Mercedes is captured with the Canon 5D Mark II and the Canon 50mm f/1.8 standard lens. I hope you will like the image. Martin Bay is a Danish photographer, co-founder of Foto Factory and Nordic Appeal. He is mainly nature photographer, but also photographs urban environment and whats going on in the cultural landscape. After years in England and Scotland he have moved back to Copenhagen to develop Foto Factory and create a base for his photography.